Coroner Brigitte Windley says it is "imperative" action is taken to reduce the number of deaths and injuries involving quad bikes. 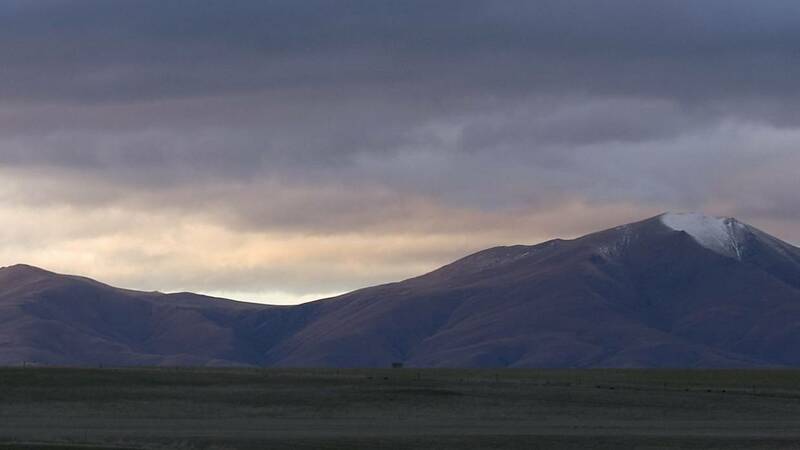 The "persistent concern" over quad bike deaths has prompted a coroner to issue recommendations to improve safety. 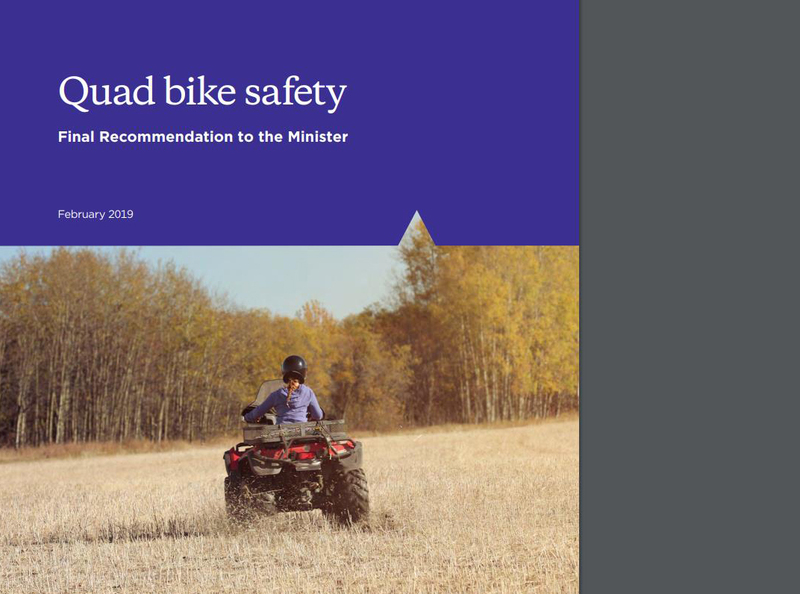 She issued a number of recommendations to improve quad bike safety and address a "persistent concern". 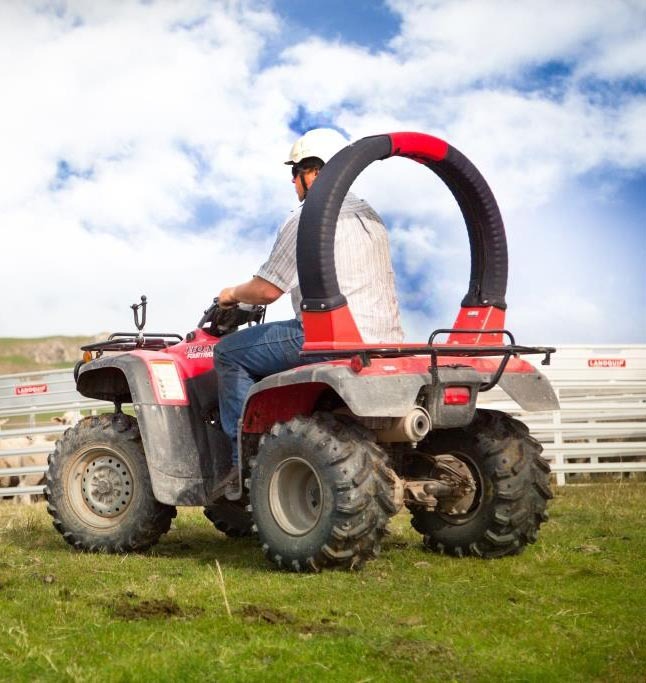 * A national five-star safety rating system for quad bikes should be introduced. "Despite the public attention quad bike deaths have received, and the ongoing work done by government agencies such as WorkSafe and ACC, with input and support from industry organisations, quad bike deaths were reported to have reached a record high in 2016," coroner Windley noted.